When it comes to special events and weddings, I like to say it's all in the details! Not only do people notice big things at events (like, the fact that you got married and what a joyous celebration it was!) but they also tend to notice little things, too. 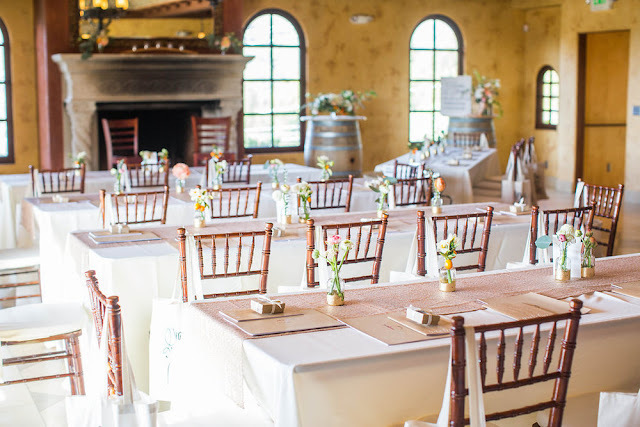 Like favors, thoughtful signage, seating areas and linens. Oh, linens! I love them so much (this probably has to do with being an interior designer! ), but truly, they make a huge difference at an event. I'm here today to tell you that you won't regret splurging on linens for your big day. 1. Runners. 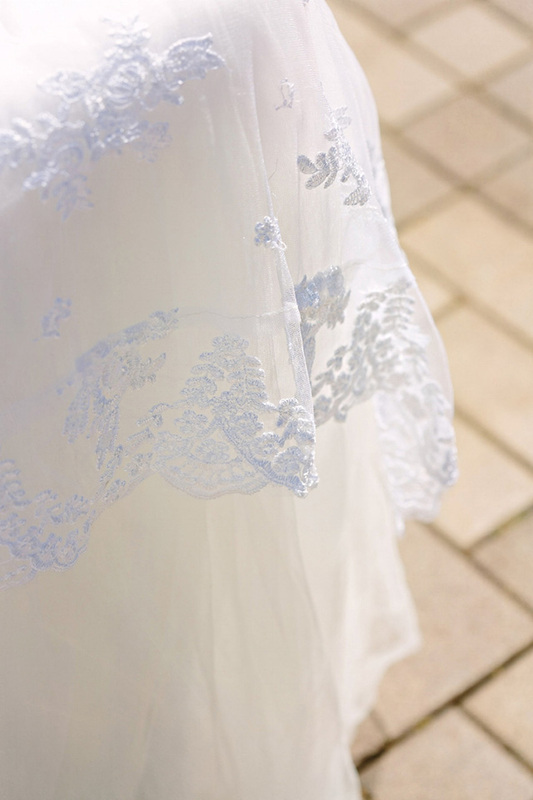 This is a great, more affordable option, for your big day. If you need to use standard white linens to save money, throw on a beautiful sequin or textured linen on top of it to add some texture. 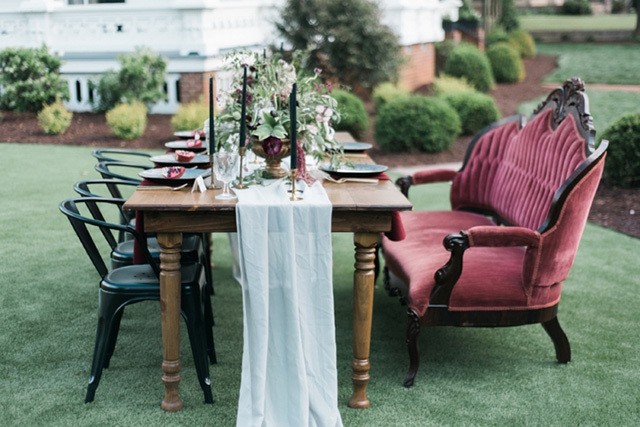 If you're using the beautiful farm tables, a gauzy runner like this one will make the table look more elegant. 2. Dinner table. 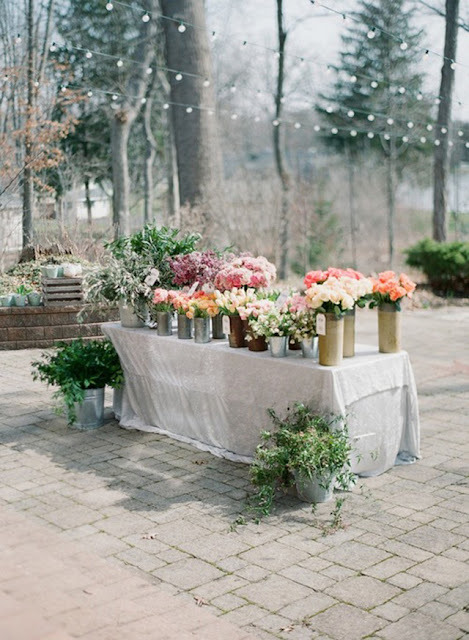 There's nothing prettier than walking into a reception full of beautifully set tables! 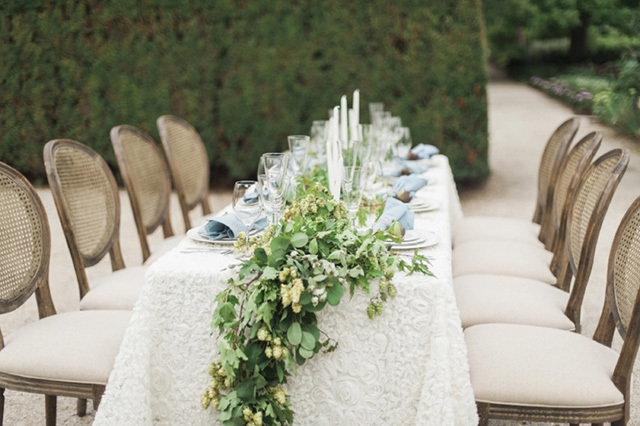 When the tables have gorgeous, textured linens on them-- even better! 3. Gift tables. Dress up your gift table, guest book table, or drink table with a specialty linen. This doesn't have to match your dining linens, but instead, do something a bit more special that will stand out! Sequins, pattern...we love it all. 4. Sweet heart tables. For the couples who want to sit together, just the two of them, at their wedding, a sweet heart table is a great option! It's also somewhere you splurge on beautiful, unique linens for your table and even chairs! 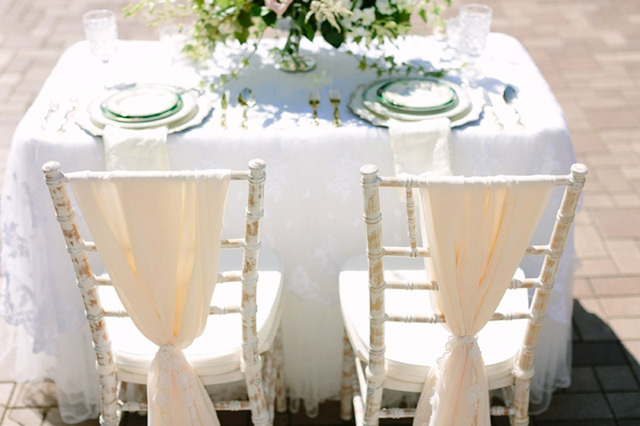 We love these romantic chair drapes for added elegance. 5. Cake tables. 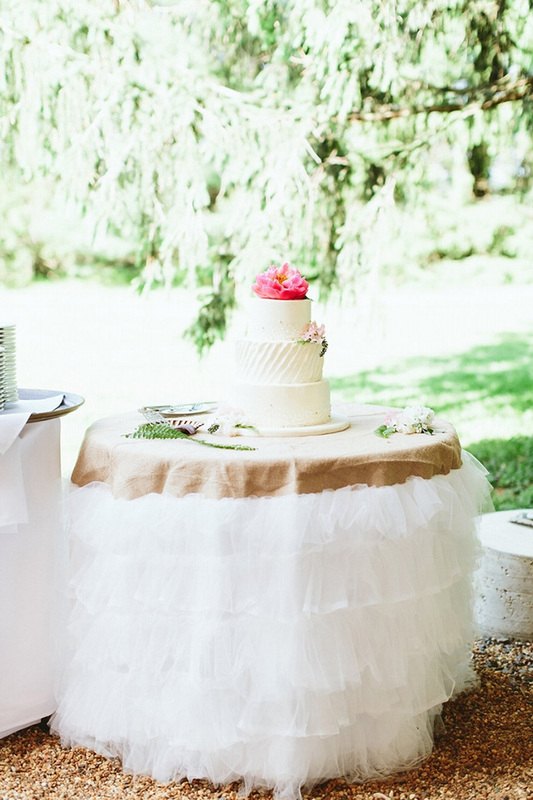 The cake is often one of the guest's favorite part of the wedding reception. If it's beautiful AND delicious?! Bonus! 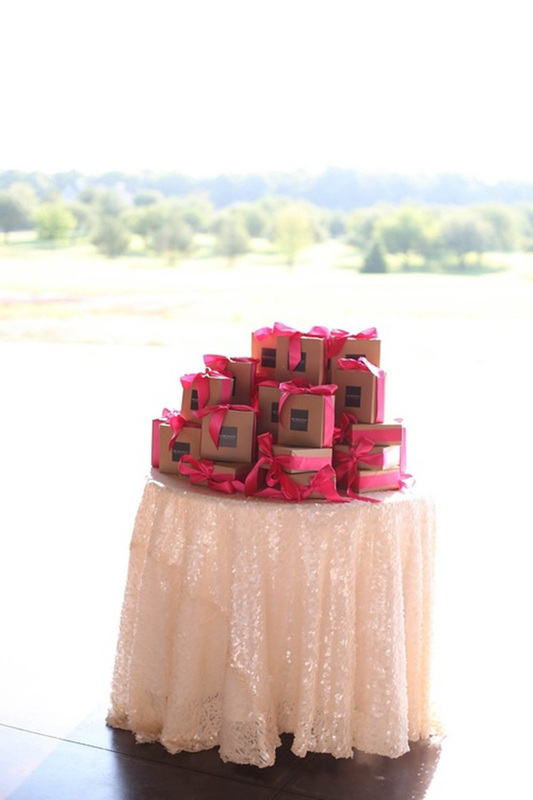 Dressing up the cake table in a fun or beautiful linen makes it feel extra special, provides your photographer with a great photo opp and gets guests even more excited to indulge. 6. Workshops or events. Our goal at Bloom is to make our guests feel loved, encouraged, and equipped. We hope that through the beauty we create at the workshop, our attendees want to create their own beauty in their businesses. One of the ways we do this is by using pretty, simple and sleek linens to cover our workshop table. It's automatically a serene place to rest your eye when all of the linens are cohesive. At our mini workshops, we always cover our Flower Bar in the prettiest pieces from Mrs. Freund! One of our favorites was this gray velvet. How are we using linens? 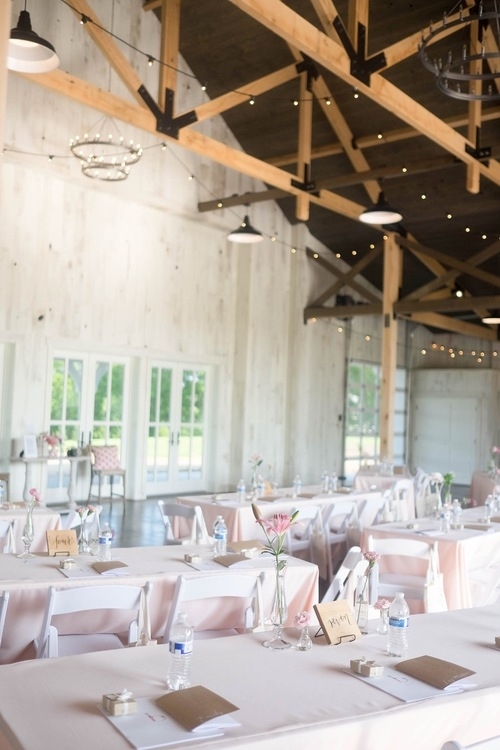 Our reception dining tables will be covered, pre-ceremony drink table, guest book table, cake table, and small round tables at the reception will all be fancied up. I can't wait to see it come together! Okay, are you convinced?! How do you use special linens to dress up your events and weddings? Check out Mrs. Freund & Co. on Etsy and her website for your next occasion. You can rent or purchase! We just adore working with Sara. PSSST! You can enter to win one of Mrs. Freund's linens on Bloom's instagram today!